Oskari Kuusela is a Senior Lecturer in Philosophy at the University of East Anglia. The main foci of his work are philosophical methodology, the philosophy of logic and language, history of analytic philosophy, and ethics. 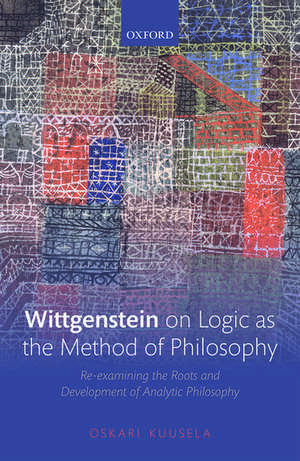 He is the author of The Struggle against Dogmatism (Harvard 2008) and Key Terms in Ethics (Continuum 2010), co-editor of Wittgenstein and His Interpreters (Blackwell-Wiley 2007) and The Oxford Handbook ofWittgenstein (Oxford 2011), and has two forthcoming books: Wittgenstein and Phenomenology (Routledge) and Ethics in the Wake of Wittgenstein (Routledge).